Designed to maximise aesthetic appearance, composite doors are as stunning as traditional wooden doors… with a sharp, clean style. These doors are all about sleek lines and are a perfect addition to a contemporary setting, as well as being easy to maintain. 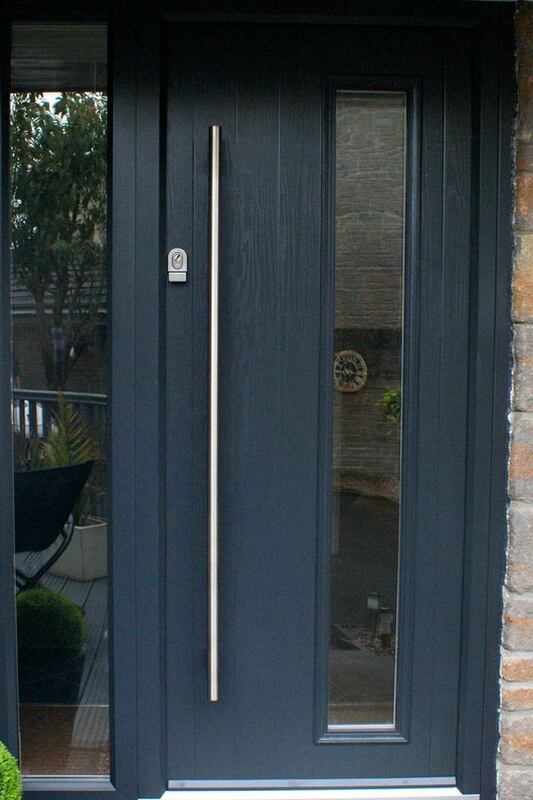 Carefully manufactured to have the same weight and look as wood, with our 44mm-thick GRP door sash, these doors actually feature a high level of thermal and sound insulation with the stability of a composite material too. We also use an integral 5-point locking system, providing best security for your home. At Levick and Jenkin, we offer this style in a vast range of colours – just get in touch and we can talk about your options today. 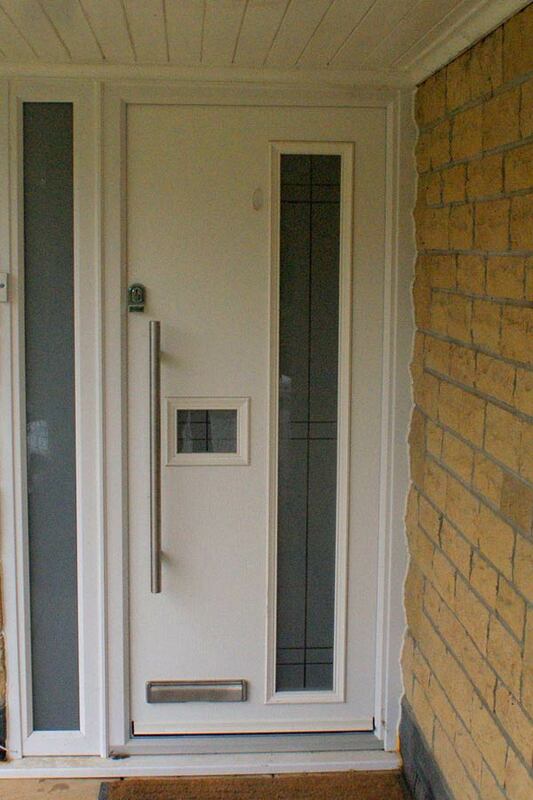 Interested in our composite door range? ?